As the holiday season approaches, do you find the weeks seem to fly by? Before you’ve had a moment to enjoy this magical time of year, in an instant, it becomes another memory. That is, unless you save the date and join the festivities of Hilton Head Island’s official holiday kickoff event: Taste of the Season. For one night only, Friday, December 5 from 6-9 p.m., join fellow foodies and celebrate a delicious start to the holidays. 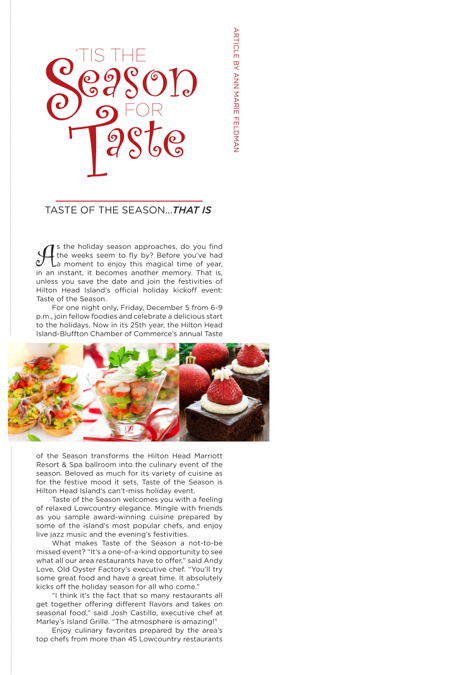 Now in its 25th year, the Hilton Head Island-Bluffton Chamber of Commerce’s annual Taste of the Season transforms the Hilton Head Marriott Resort & Spa ballroom into the culinary event of the season. 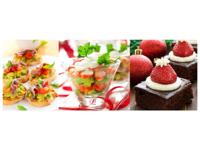 Beloved as much for its variety of cuisine as for the festive mood it sets, Taste of the Season is Hilton Head Island’s can’t-miss holiday event. Taste of the Season welcomes you with a feeling of relaxed Lowcountry elegance. Mingle with friends as you sample award-winning cuisine prepared by some of the island’s most popular chefs, and enjoy live jazz music and the evening’s festivities. Enjoy culinary favorites prepared by the area’s top chefs from more than 45 Lowcountry restaurants including WiseGuys, Black Marlin Bayside Grill, Marley’s and Old Oyster Factory. From haute cuisine to island classics, there’s something for everyone. To add to the excitement of the night, Taste of the Season chefs are competing for the honor of best cuisine, bringing you a true sampling of the best of the best. Enjoy this ultimate tapas experience as you bid on fantastic auction items, the perfect gifts for those on your list—or maybe even you! Both an online auction and popular silent auction include great spa and golf packages and fabulous travel getaways. 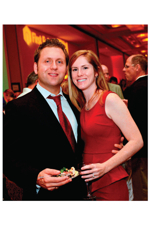 Guests enjoy last year’s Taste of the Season event, held at the Hilton Head Marriott Resort & Spa. New this year, Patron tickets will include exclusive private seating and bar area for upscale lounge-style dining. Experience concierge services with beverage service and passed hors d’oeuvres to further elevate the ambiance of your evening. Tickets are available at the Hilton Head Island-Bluffton Chamber of Commerce’s headquarters, 1 Chamber of Commerce Dr., Hilton Head; at the chamber’s Bluffton office, 216 Bluffton Rd. 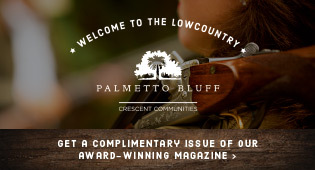 and online at HiltonHeadBlufftonChamber.org. Admission is $55; Patron tickets, $75.